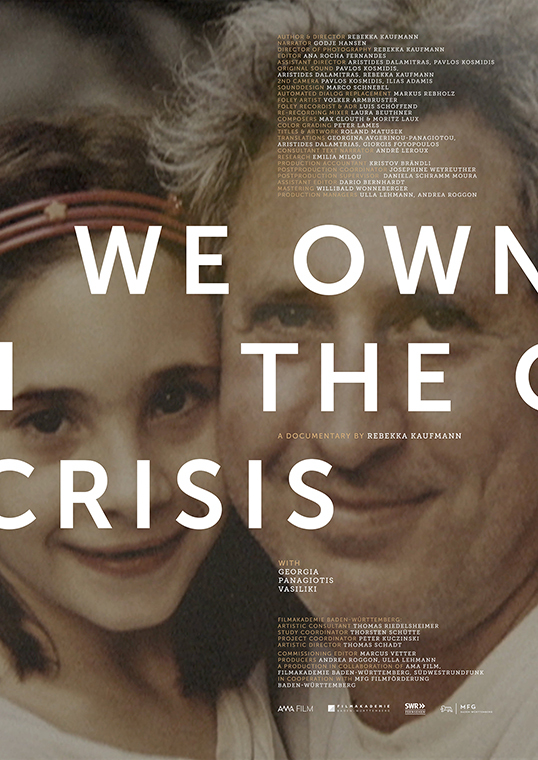 In WE OWN THE CRISIS, a family from Athens fights for its existence. Mother Georgia works six days a week for very little money, father Panagiotis hasn’t had a job for months and 18-year-old daughter Vasiliki is struggling with her final exams. 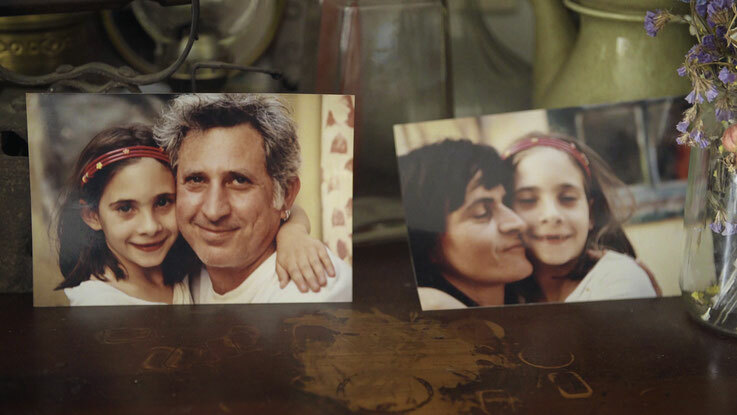 Individually, it seems they won't be able to make it, but together, as a family, the three stand together. Their lives centre around the apartment, which is their retreat: Here, the family cooks, celebrates with friends and searches for solutions. It’s just tragic that even this place isn't safe anymore. They became indebted during the financial crisis and their apartment will soon be put up for compulsory auction, just like so many other homes. Nobody knows how long they’ll still be able to prevent the disappropriation process by setting up blockades and organising demonstrations.